Creating a home with architectural integrity and owner-specific features is not restricted to a from-the-ground-up, custom design approach. 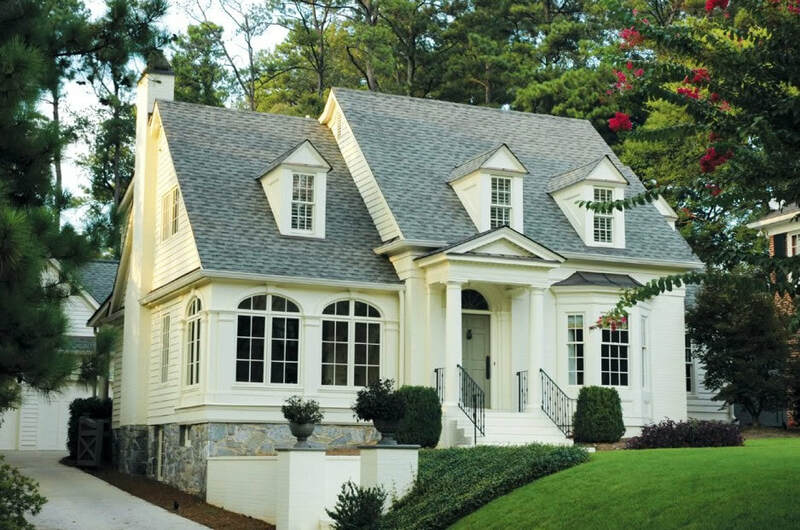 At Stephen Fuller Inc., we bring our signature style and passion for architectural character and detail to homes in need of enriching - preserving and drawing inspiration from their assets, while helping homeowners experience a new level of design quality and discover the potential in their existing home. 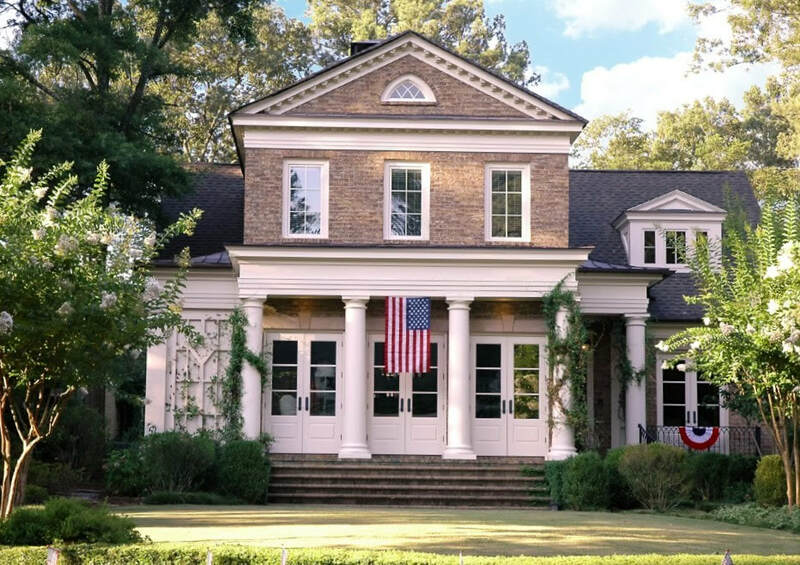 ​If you are interested in talking with us about a renovation, please download the ​form below, review and return or give us a call, 678-775-4663. We will be happy to set up a meeting with ​you at your convenience.